Heritage Estates is an active adult community in Harrisonburg, Virginia. This private community of 39 homes has both resale and new homes for sale. Homebuyers can choose between an established home or a customized house. Heritage Estates is a golf course community with its own homeowners’ association, located next to Heritage Oaks Golf Course. Heritage Estates is a great community for homebuyers looking to be near a charming downtown like Harrisonburg. Residents can live a worry-free life of ease at Heritage Estates. The homeowners’ association will provide a variety of outdoor services such as mowing, snow removal, landscaping, road maintenance, and common area maintenance. With the extra time that residents will save on home maintenance, they can spend it taking a dip in the pool or relaxing and getting some sun on the outdoor patio. This small, private community is comprised of 39 homes, which were first built starting in 2007. There are 27 single family homes while the remaining 12 are attached homes. Both new and resale homes are available. Homebuyers will have options to customize their home to fit their needs, such as finished basement space. Existing homes range from 1,646 square feet to 2,726 square feet. Most homes built in this community have two to four bedrooms and two-and-a-half to four bathrooms. All models have an attached garage. Heritage Estates is less than three miles away from the downtown area of Harrisonburg, Virginia. This puts residents of Heritage Estates close to grocery stores, interesting museums, and galleries, or even the local farmers’ market. Harrisonburg is a town worth exploring with rich Civil War history and attractions like Movies Under the Stars or the Heritage Museum. Heritage Estates is conveniently located adjacent to Heritage Oaks Golf Course. This scenic 18-hole course includes a 19th hole restaurant and is open to the public. Homebuyers looking for an active lifestyle community that offers the best of both country and city life will find a lot to like at Heritage Estates. 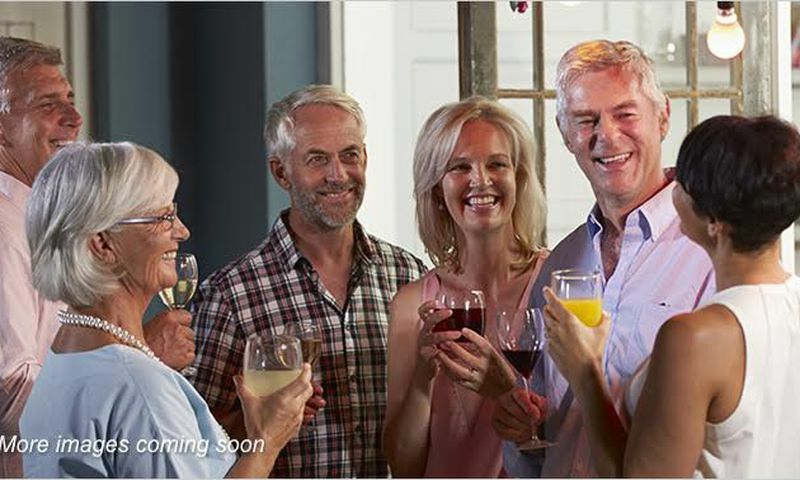 Check back soon for more information on the lifestyle in Heritage Estates. 55places.com is not affiliated with the developer(s) or homeowners association of Heritage Estates. The information you submit is distributed to a 55places.com Partner Agent, who is a licensed real estate agent. The information regarding Heritage Estates has not been verified or approved by the developer or homeowners association. Please verify all information prior to purchasing. 55places.com is not responsible for any errors regarding the information displayed on this website.